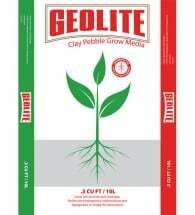 Better for your plants – better for the planet. 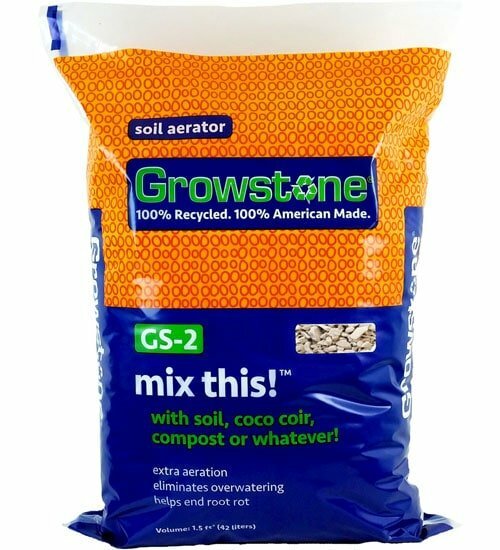 Growstone Soil Aerator is ideal for use in most planting mixes. 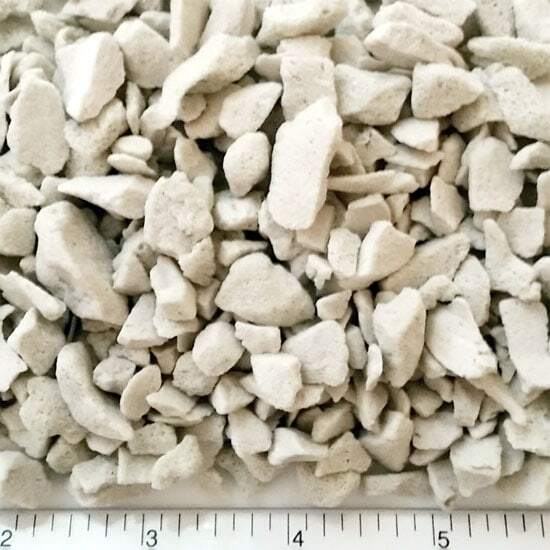 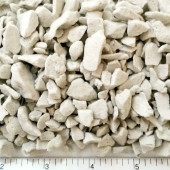 Unlike perlite and Hydroton® — which are strip mined leaving huge scars on the earth’s surface — Grow Stone is made from 100% recycled glass right here in the good ol’ US of A! 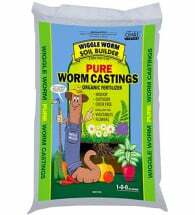 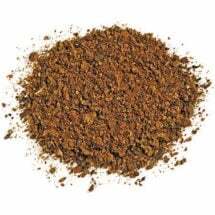 Add to your soil to increase aeration (up to 70% more than perlite) or use it as a stand-alone media in any hydroponic system. 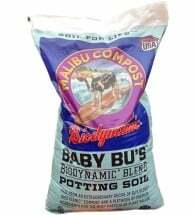 The rapid moisture absorption and increased aeration allow for more oxidation in the root zone to promote vigorous growth.